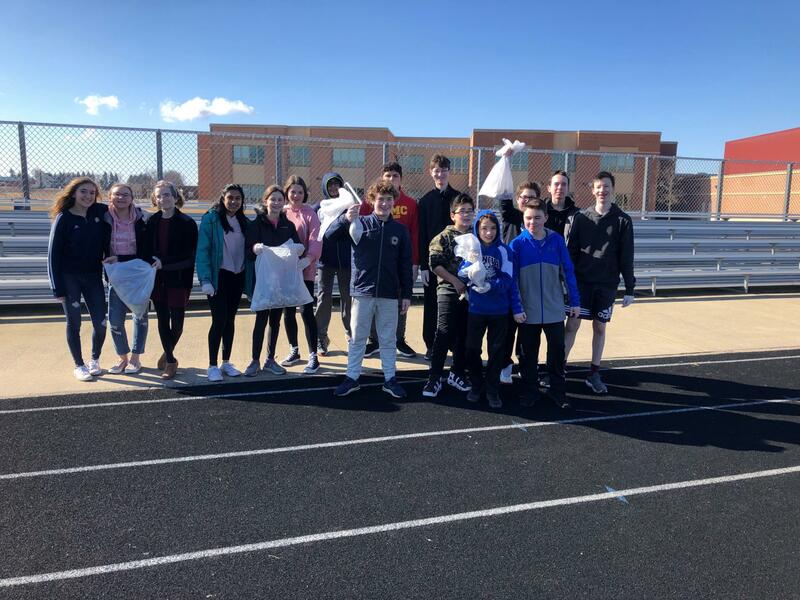 The activity came on the heels of the students’ reading of the novel “Trash,” set in an unnamed Third World country, which details how three “dumpsite boys” make a living picking through the mountains of garbage on the outskirts of a large city. Meant to inspire this spirit, the #Trashtag challenge is a social media campaign that encourages communities to clean up their environment. 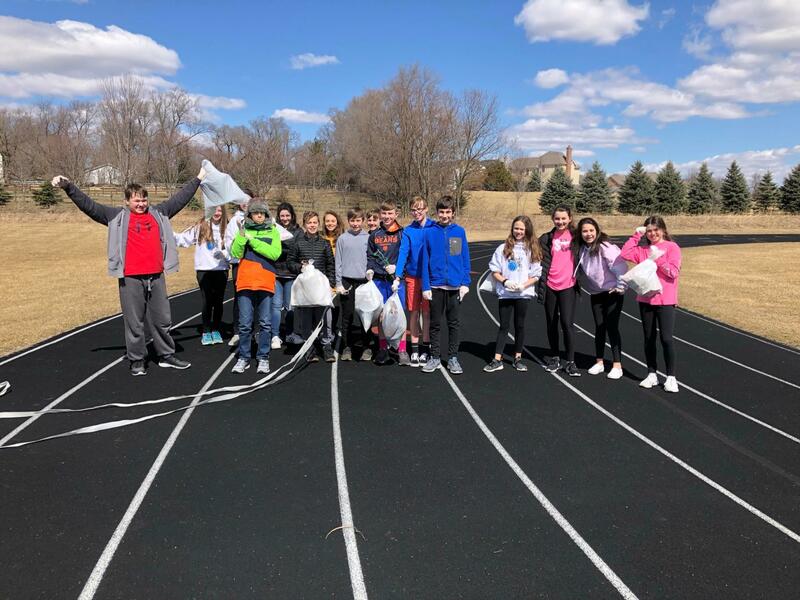 Ms. Di Natale supplied garbage bags and gloves for the students to use, and the students worked together to clean up both the GMSN and GMSS campuses.